It's early summer in Algonquin Bay and the blackflies aren't the only ones out for blood. 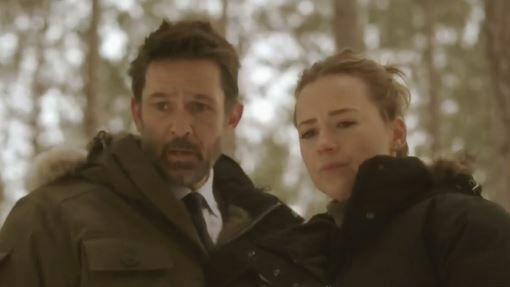 Detectives John Cardinal (Billy Campbell, THE KILLING) and (Karine Vanasse, REVENGE) find themselves with a strange case on their hands involving a young woman with a gunshot wound to the head. The investigation quickly takes a turn as Cardinal and Delorme uncover a series of disturbing, ritualistic killings that may be connected to their young victim. Cardinal must work to identify the young woman before her attacker strikes again.